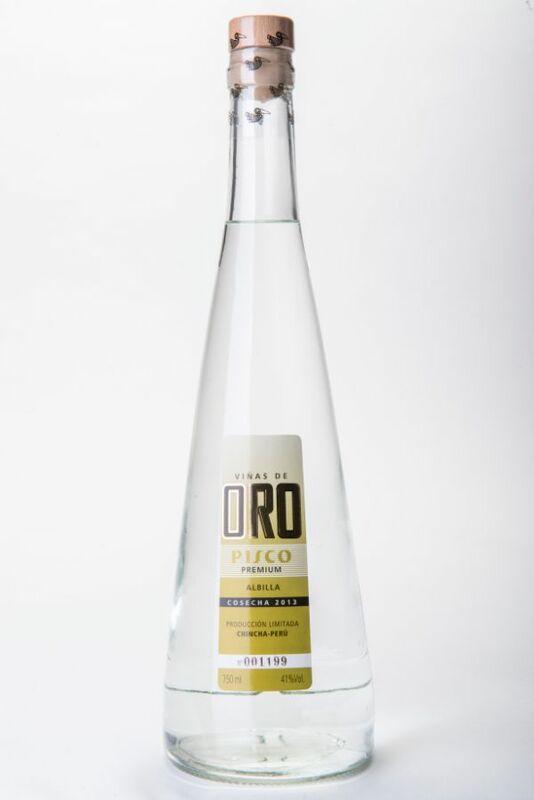 At nose, this Pisco has balance and comes on sweet. It has spices and herbal tones, flowers such as chamomile and grapes. On the lips, it is light, round and silky. After tasting it, you will receive fruit and flower impressions culminating with subtlety and elegance.